Small businesses make up more than 99 percent of American companies, thanks to a strong economy and new technology that makes shopping - and selling - easier. It was the classic story of boy meets girl. But then boy made girl homemade gift, which spurred an international business. Chris and Paige Curtis didn’t set out to become small business owners, but after Chris built a picture frame for a photo of the two of them, there was immediate interest from friends and local businesses for him to make more. Alibi Interiors was born shortly after, the name playing off the product that got the couple's business started. 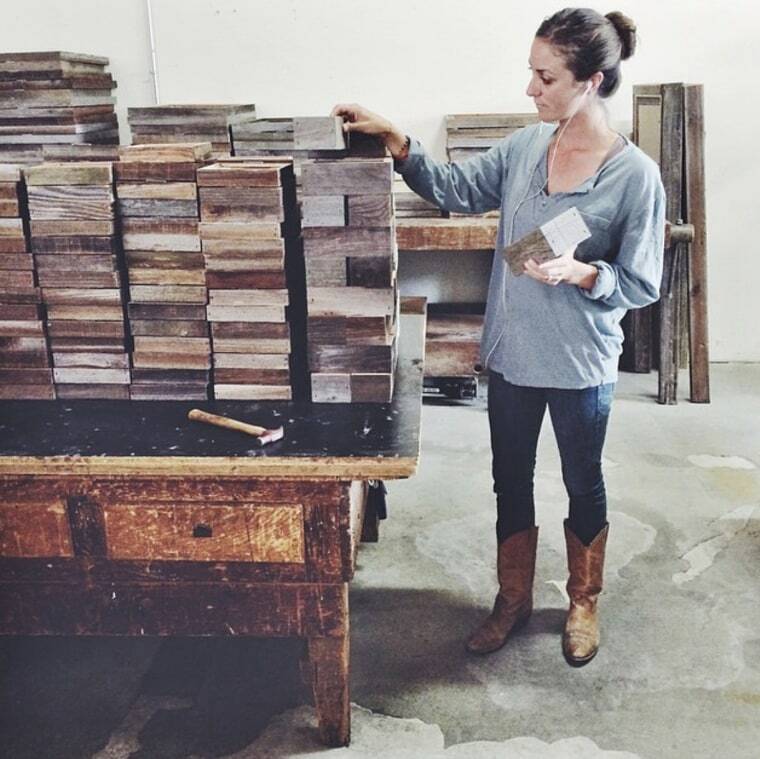 What started from the Curtis' back yard in Santa Cruz, California, using discarded fence posts and reclaimed redwood has grown into an operation that creates at least 2,000 pieces a month, reaching customers from Kansas to Japan. Alibi embraces the omnichannel approach in today’s retail world, selling frames and home décor wholesale to galleries and print shops, hosting customers at their workshop studio, holding pop-up shops at craft fairs, and reaching customers from a distance on their website. With the business growing rapidly, Chris quit his day job, while Paige took over managing the website and marketing materials. The couple credits technology like Weebly - the platform they used to build their website - and Square - a service that processes mobile payments - with their success. Square, used by 2 million sellers globally, was founded and is run by Jack Dorsey. The payment system is known for its small white card reader that lets small businesses scan a customer’s credit card. But Dorsey wants his company’s presence to be virtually invisible when it comes to its users. Small businesses make up more than 99 percent of American companies, according to the Small Business Administration. Despite big box retailers like Kmart and Sear struggling this year, the amount of small businesses has grown in recent years thanks to a strong economy and the technology that allows ease of use. Maura Barrett is an associate producer for NBC News.